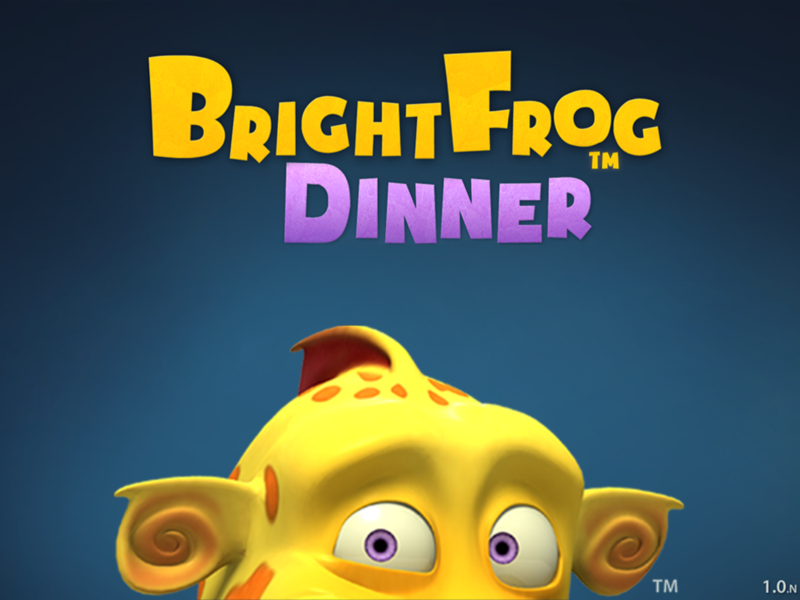 BrightFrog Dinner is a childrens game for ages 4+ that offers fun, engaging, competition-free gameplay, and highlights good manners in a playful setting. 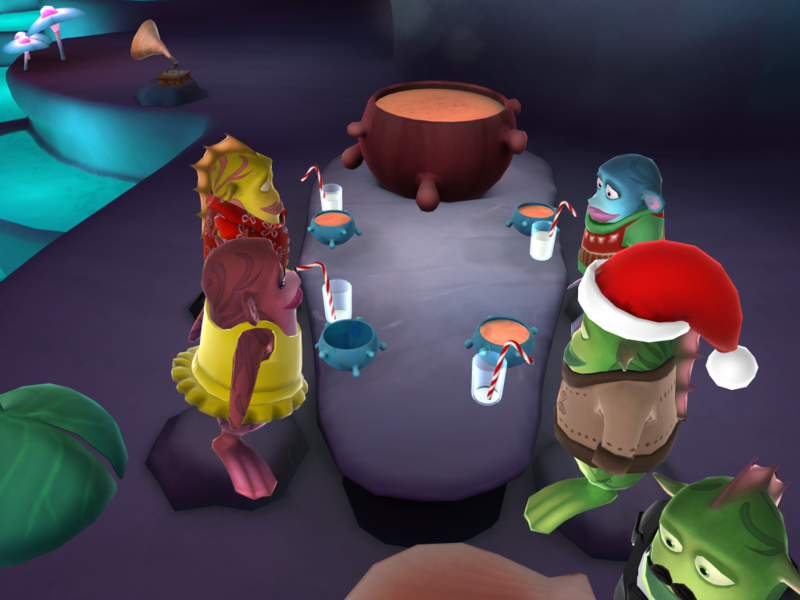 The game combines engaging activities like dress-up, making soup and hosting a fun dinner with friends. 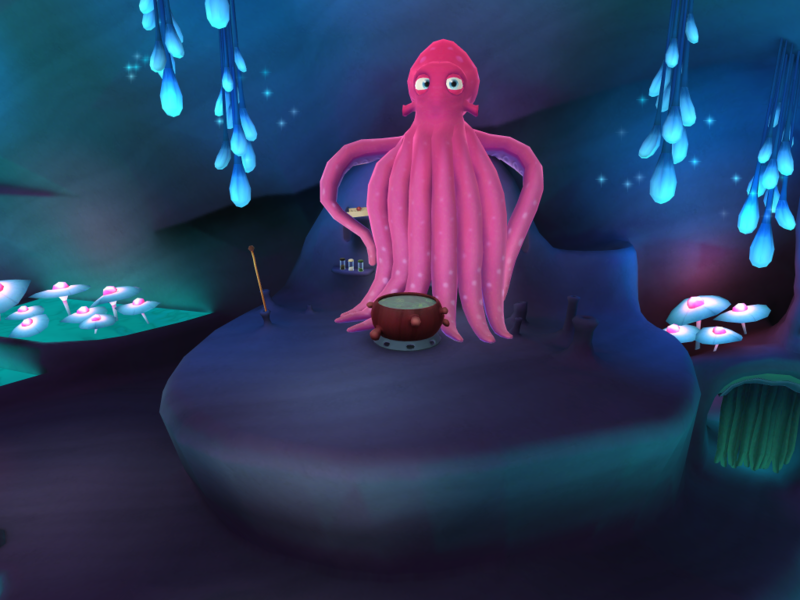 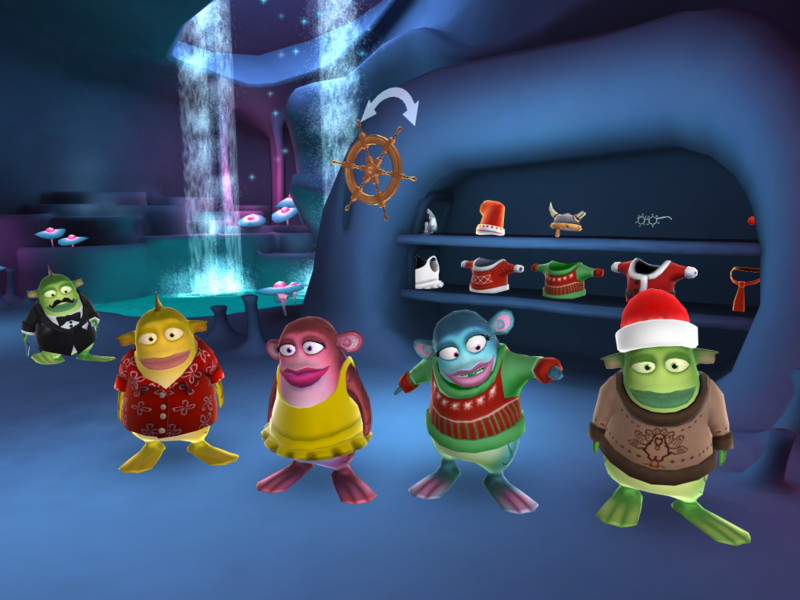 Also check out BrightFrog Holiday.